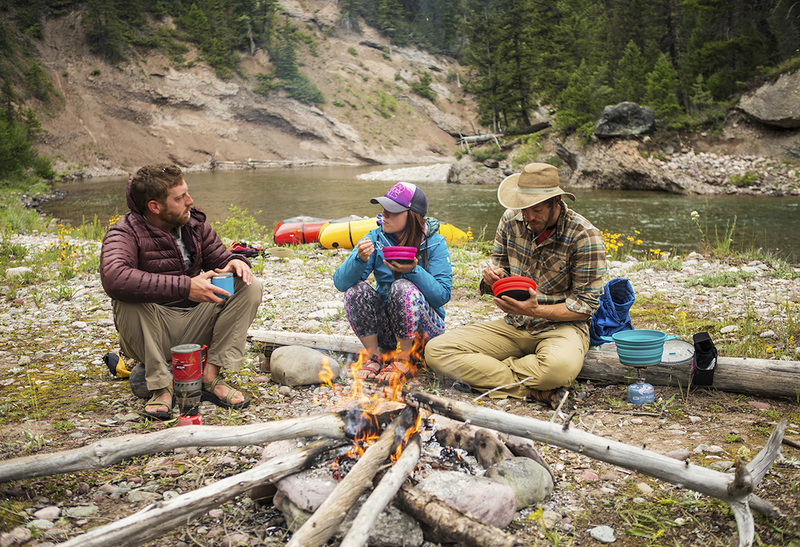 We usually refer to the old adage, “everything tastes good in the backcountry,” as code for “this-tastes-awful-but-I’m-starving-so-oh-well.” Backpacking food usually equates to bland, boring bags of dehydrated meals. At ten bucks a pop, we pay good money for often lackluster food. But it doesn’t have to be this way. 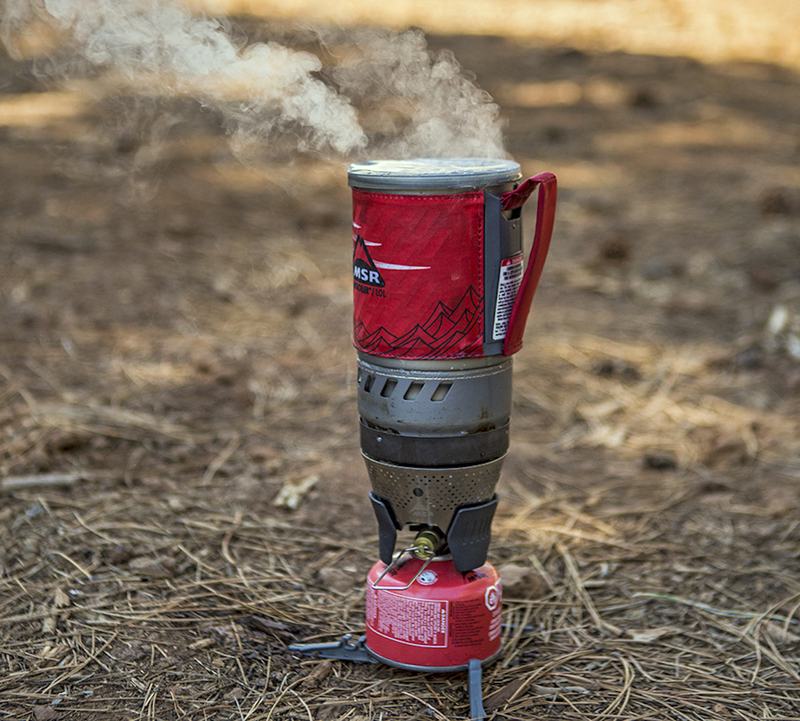 The MSR WindBurner Stove System is great for making backcountry meals. You can do much more with this stove than just boil water ridiculously fast for those freeze-dried backpacker meals. Here are five great-tasting simple meals to make in your WindBurner stove system—or any other stove system, such as the MSR Reactor. Darn-Good Chili: Truly a go-to meal, I make this on practically every backcountry outing. 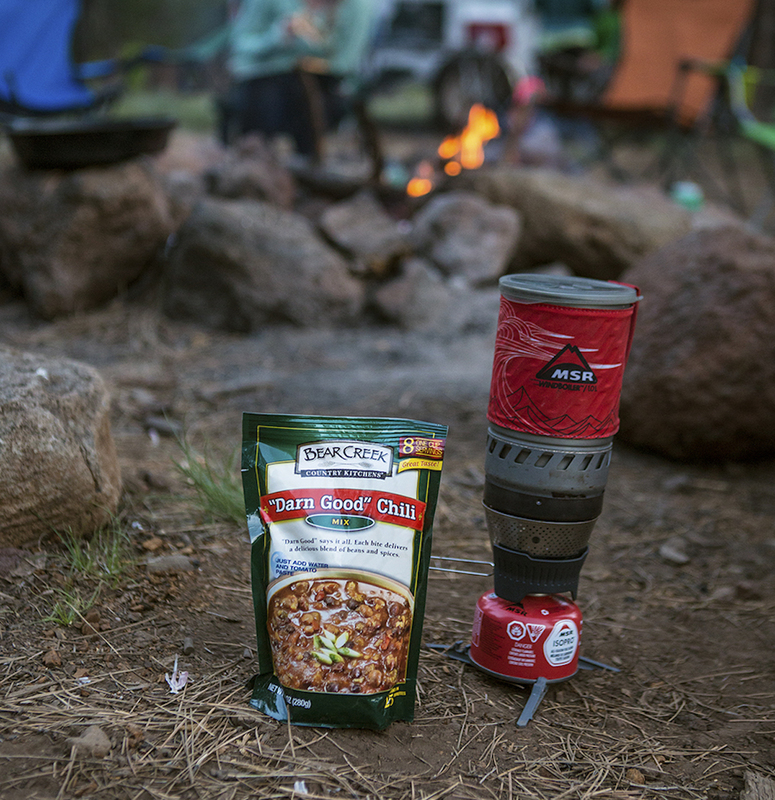 One bag of Bear Creek’s® Darn-Good Chili can be split in half to make two full meals. Before you go, divide the contents into two plastic baggies. I like to add a half-cup of quinoa to each bag for more robust nutrition. Fill the WindBurner with approximately 12 ounces of water and add the chili/quinoa mix. Tasty Bites: Tasty Bite® is a food brand that makes great Thai and Indian food. This is hydrated food, so it’s a little bit heavier to carry. But in terms of ease and taste, these are hard to beat. You can literally place the unopened bag into boiling water to heat the contents, and then eat straight from the bag. Because I get really hungry, I like to combine a Tasty Bite meal with a bag of wild rice/ quinoa from Uncle Ben’s®, which is also a simple heat-and-eat item. This is a full meal that only requires heating. Good ol’ Mac ‘n’ Cheese: Classic meal, feel like a kid, eat for less than two bucks. Boil water, add noodles for 5 minutes. Drain most of the water, leaving about 4 ounces of water for the powdered cheese. Skip the butter, you don’t need it. If you really want to make it classy, add two tablespoons of powdered milk. I like to add sriracha for added flavor and spice. Pad Thai: Now we’re getting into a little more exotic territory. There are a couple ways to prepare this, pre-made and homemade. For pre-made, I go with the Pad Thai from Simply Asia® Thai Kitchen. To prepare, add the noodles, vegetables, and sauce into the included tray. Add 3 ounces of boiling water. Wait approximately three minutes, and enjoy! If you want to add protein, add some tuna, tofu, or Aidells® precooked sausage**. For homemade style Pad Thai, you need ½ package of rice noodles, 2 spoonfuls of peanut butter, sriracha, a packet of soy sauce, and any extra goodies, such as vegetables or protein, you are willing to carry. I suggest at least some pre-diced onion and green bell peppers. 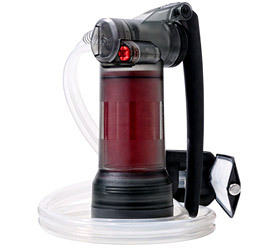 Bring 12 ounces of water to a boil, then turn off WindBurner. Add rice noodles and let sit 8-10 minutes. Dispose of most of the water, leaving about 3-4 ounces. Add two spoonfuls of peanut butter and stir, the remaining hot water will turn it into a sauce. Add the packet of soy sauce and a healthy squeeze of sriracha, as desired for spice, and stir. Now you’ve got a delicious homemade Pad Satay sauce. Add raw vegetables and desired protein, stir, and enjoy right out of the WindBurner pot! Homemade Andouille Stew: A hearty meal made from scratch in the backcountry can be a lot of work, but it doesn’t have to be. This one is surprisingly easy. Fill the WindBurner halfway with water (about 12 ounces), add lentils. Boil for 10 minutes. Add quinoa and mini-bullion cube. Boil an additional 10 minutes. Slice the pre-cooked sausage and add to the stew. Cook an additional 5 minutes. And you’re done. Add these meals to your repertoire and BAM! You’re practically a backcountry Emeril. **Chef Aidell’s pre-cooked sausages are great for backcountry protein and add a lot of flavor to any meal I cook. I’ve gone backpacking with these on extended trips without concern of spoilage, even in the summer. But backpack with actual meat at your own risk. Originally Published September 20th, 2016. 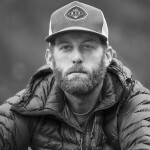 Eric Hanson is a photographer, filmmaker, adventurer, and host of Backpacking TV. His documentary, Rock of Refuge: Climbing and Canyoneering in Zion National Park, is available now. Eric lives in Utah, but is currently trekking the Andes indefinitely. His beard is red. Ginger is an offensive word.